The goal of this webinar is to learn how investing in social media content that drives website traffic is the key to marketing success and discover how to develop that content. Marketing your business, whether you are an insurance agent, a consultant to the industry, or a major carrier, can be a frustrating endeavor. Experts who sell search engine optimization (SEO) packages and promise over-the-top results bombard today’s insurance professionals, yet they rarely provide what they promise. What is the solution? 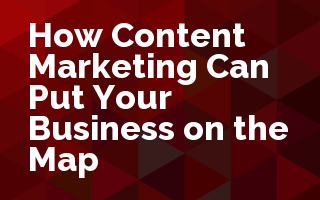 Content marketing – a strategic approach to provide valuable, relevant and highly searchable web content – can make the difference between your agency appearing on page one of Google or being buried in the weeds on page 10. The vast majority of marketing experts recommend using content marketing to drive organic search and increase profits. We will start with the basics of SEO from keyword searches to more complex explanations of what Google is really seeking to help you discover how you can develop insurance content that sells.